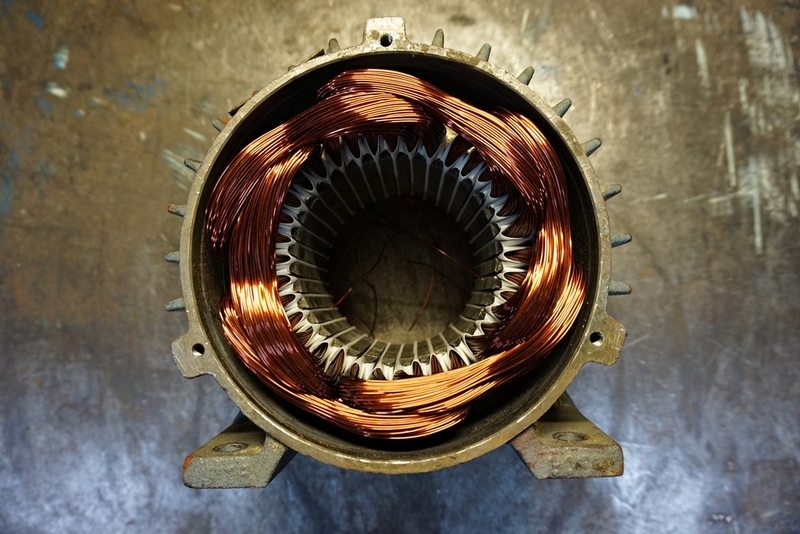 A detailed study of the role of copper in electrical motors, transformers, transmission through the grid. Electricity is not a primary energy source. This means that there have been losses in the system before it reaches the point of use, and there are further losses in appliances. Reducing such losses can lead to great savings to the economy and the environment. In this e-source we'll look at how electricity is generated, distributed and used and copper's role in making these activities more efficient.